I was quite excited to get my hands on Fujifilm’s Instax Square SQ6 when the camera launched in South Africa last month. But now that I have my hands on a review unit, were my expectations met? Was I left disappointed? Visually, this camera is quite attractive, which is probably why I was so keen to have one. It has that vintage aesthetic, yet comes in three contemporary colours. Personally, I think the Blush Gold is better than the Graphite Grey and Pearl White. 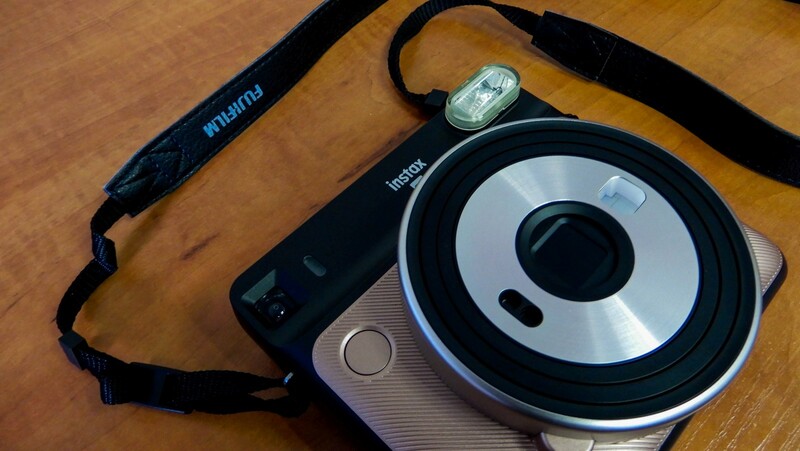 The Instax SQ6 itself is quite big, occupying an area of 119mm by 128mm by 58mm, but this is understandable considering it accommodates 62mm by 62mm film prints. Despite its size, it’s not too heavy to carry around at almost 400 grams. 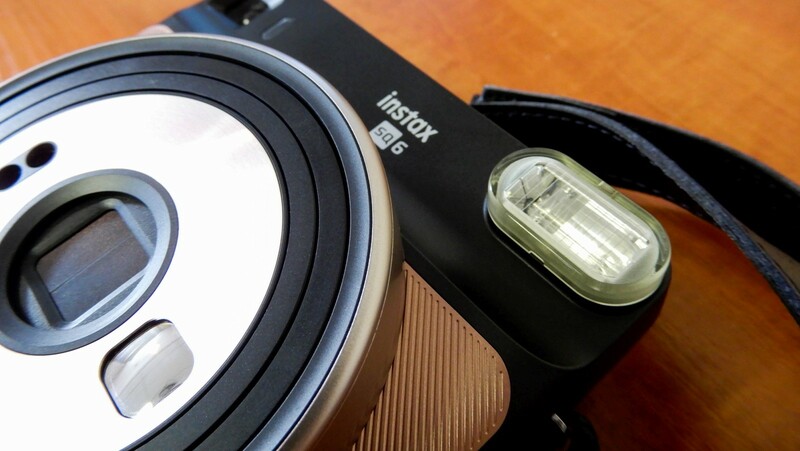 You can find the Instax SQ6’s mode indicators and viewfinder at the rear near the top, with the mode, timer and flash buttons on the left side. The power switch is also at the top along with the film ejection slot. Making the camera simple enough to understand. 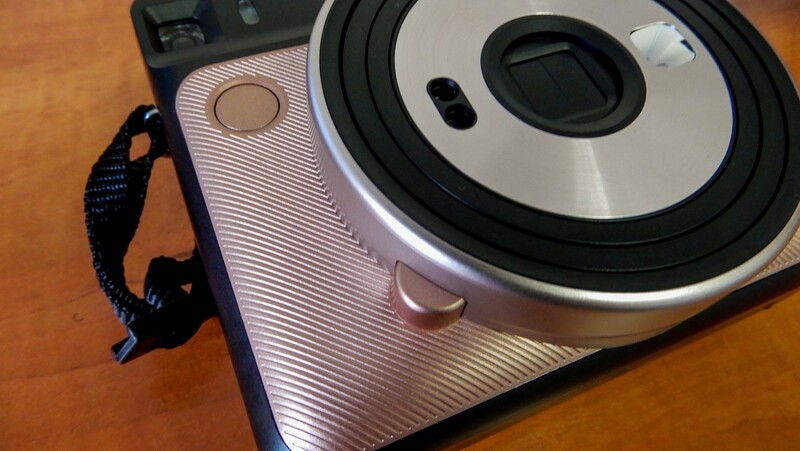 The front features the flash, the lens, the sensor widows, a little metallic “self-portrait mirror” and the shutter button. There’s even a tripod socket, shoulder strap and a small display window that indicates how much film you have left to play with. All in all, the camera’s a stunner. 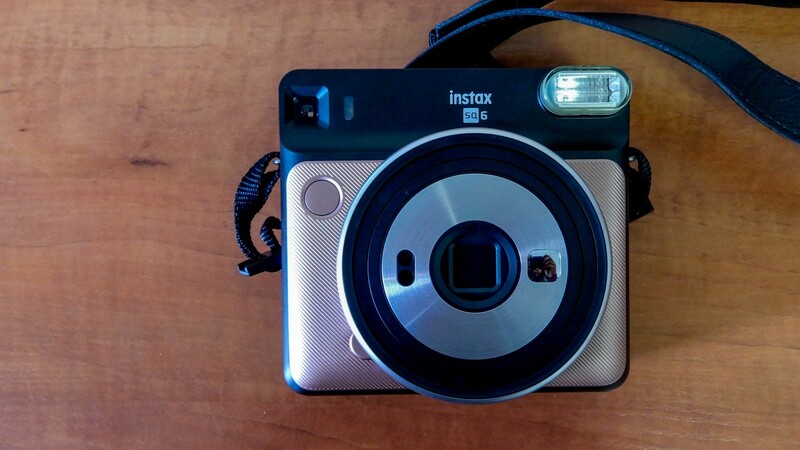 Using the Instax SQ6 is a clumsy affair at first, especially if you’re used to holding conventional DSLRs. First off, with the viewfinder in the extreme right edge, its not too easy to squint into without squishing the entire left side of your face against the supposedly delicate back cover. Picking up the camera will almost certainly place your right index finger on the shutter button too, and risk accidental shooting. This is a big deal considering whatever you photograph prints out immediately. Each photograph also costs money (in film). If your finger doesn’t push the shutter though, it will definitely cover the viewfinder and you’ll be blind for a few moments while you figure out where to put your hands. Your left hand was not considered in the making of this camera. An approximate 8mm space is a tight squeeze for fingers trying to hold a camera steady. Once again that back cover meant to protect the easily-damaged film is the best place to exert force with your thumbs for some stability. Once you’re holding the SQ6 correctly and look through the viewfinder, you might notice a very thin, white circle called a target spot. It is this circle you must aim at the subject you’re trying to shoot. It’s effectively the camera’s only focus point. 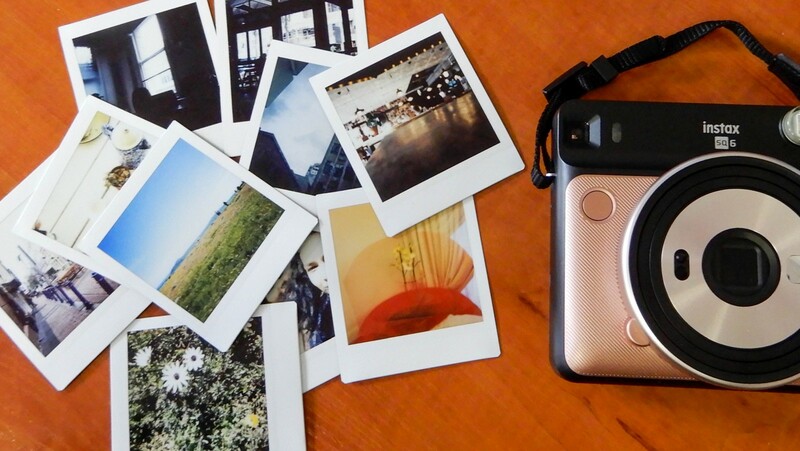 While you do adjust to using the Instax fairly quickly, it will take a least a roll of film, or two, to truly master. 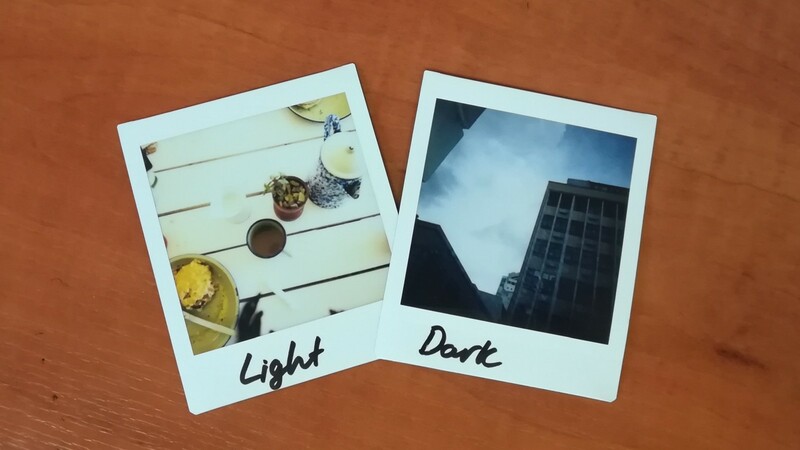 The Instax SQ6 has seven shooting modes. 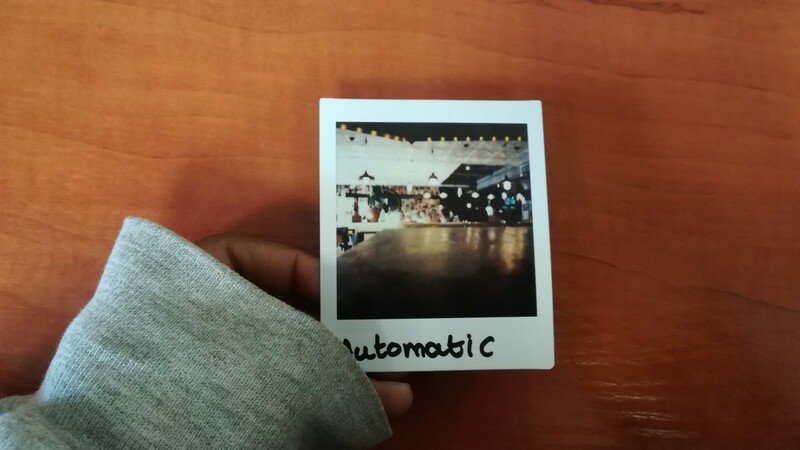 These include: automatic, selfie, macro, landscape, double exposure, light, and dark. There is also the option of using a timer and a flash, with three flash filters (green, orange and purple) also available. I find that each mode is something of its own entirely with this camera. Its like having seven different cameras, all of which produce images that lack a satisfying amount of sharpness. Macro mode here does not mean I can get up close and personal with the flowers in my garden, or the bees that visit them. With the Instax SQ6, shooting macro means holding your camera at least 30cm away from the subject of your photograph, then aiming the target spot (and read this part carefully) off-right from what you actually want to shoot. So, if you’re shooting a margarita on a table, make sure you aim at the upper right of the cocktail glass (not the whole image you see in the viewfinder), and stand yourself 30cm away. 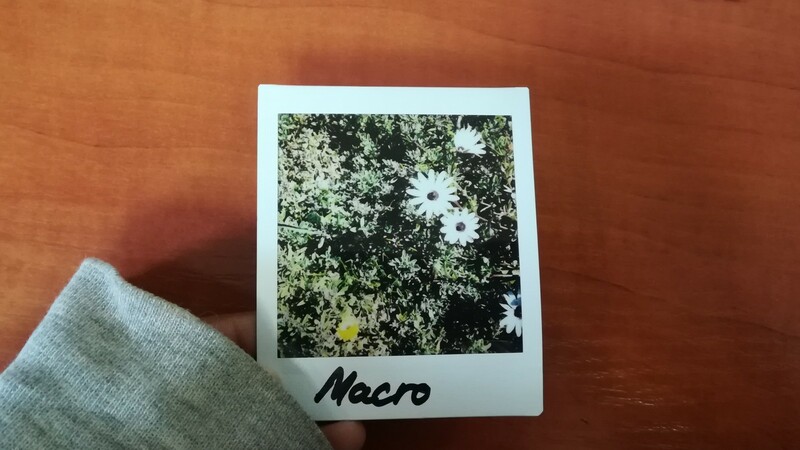 My least favourite modes are macro, selfie and automatic. In that order. If you don’t do this, you’ll end up with a very blurry, badly zoomed in picture that looks like the inside of your eyelids. How do I know macro works like this? I had to actually read the manual. I have a suspicion the selfie mode is trying to bring back those awkward selfies people used to take with old point-and-shoot cameras. For one, you cannot see yourself in the “self-portrait mirror” accurately. The little mirror is convex and therefore distorts the tiny reflection. 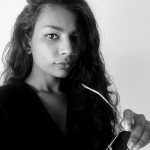 Furthermore, you have to hold the camera 30cm away from your face, which is relatively simple, except the result ends up being a weird, slightly blurry close up of your mug anyway. 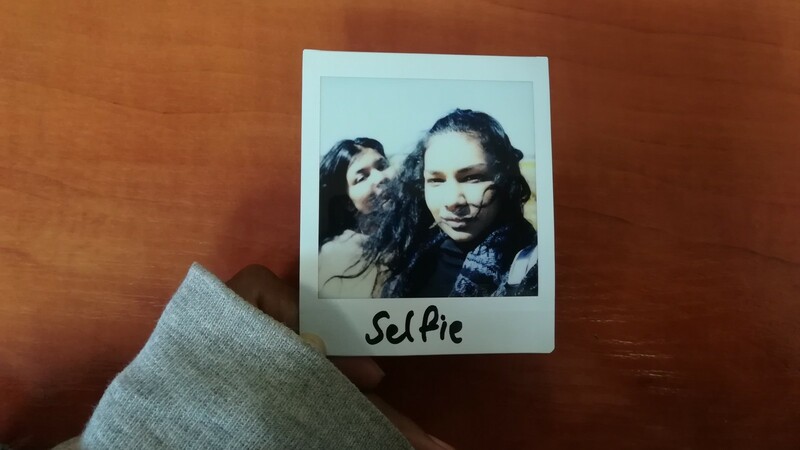 So if you’re one to snap yourself a lot, it’s a no from me for selfies with the Instax SQ6. 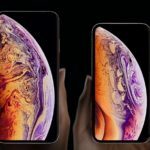 And if you think automatic mode is going to perfectly expose and focus a possible picture on your behalf and produce a decent likeliness of what you envisioned, you would be right — just not with this camera. All the photos I took in automatic mode were overexposed and blurry, except for when I used the flash, which left glare all over my prints. Unfortunately, I’m not about flash photography. So, it’s an automatic nope for this mode. There is light at the end of this lens though, as I do love this camera for its landscape and double exposure modes. Landscape mode is thankfully as self-explanatory for the SQ6 as it is for the rest of the cameras around the world. Shooting landscapes or reasonably distant scenes with this camera is great. 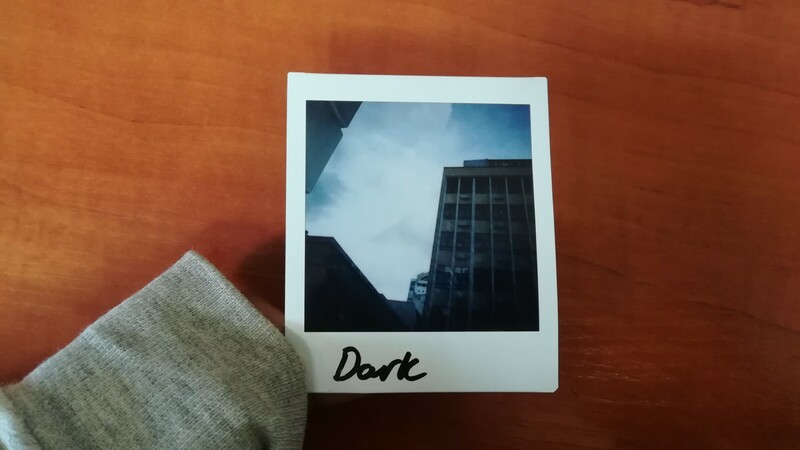 The exposure, the colour and the focus is good, and you end up with prints that have that nostalgic feel that we have all come to expect from these instant cameras. I even used the mode where I usually wouldn’t, and found the results pretty likable. Well, I’d peg them on my wall with a bunch of fairy lights anyway. My favourite thing about this camera is the ability to take double exposure photographs. In fact, I can safely say that I wholeheartedly love this part of the SQ6. In this mode you can shoot one subject, and then shoot another. The images then merge in the final print out. It leaves you with a truly old fashioned, vintage image. The mode is quite fun to experiment with. In fact, if this mode got on one knee, it would be a yes from me. The quality of the prints are largely dependent on the mode you’re shooting, however I can say that they have so far developed within the 90 seconds that Instax claims. The process of printing is quite loud though, so you might not want to do this at night. Fujifilm’s recommended retail price for the Instax Square SQ6 is R1999. 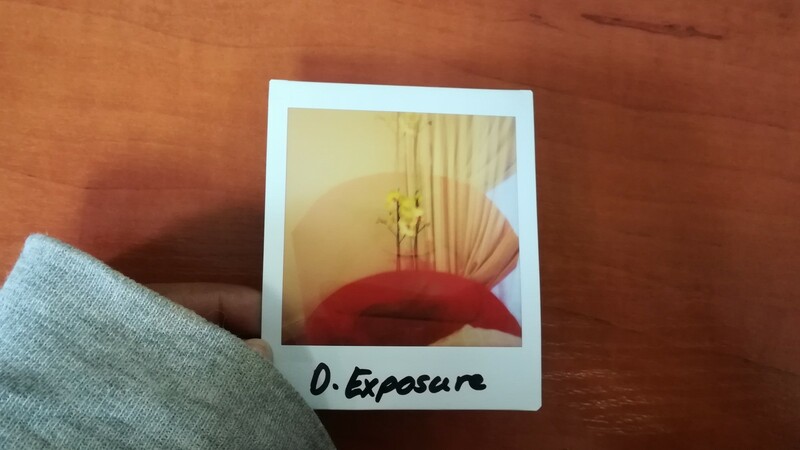 The square film packs are around R200 for a ten pack. If you use 30 of these packs (the amount that will approximately use up all the camera’s battery power) you’d have spent some R6000 in film. Retractable f = 65.75mm lens. Focusing range from 0.3m to 2m and beyond. Automatic flash with 0.3m – 2.7m range (Charges between 2 and 7 seconds). Takes two CR2/DL CR2 lithium batteries. 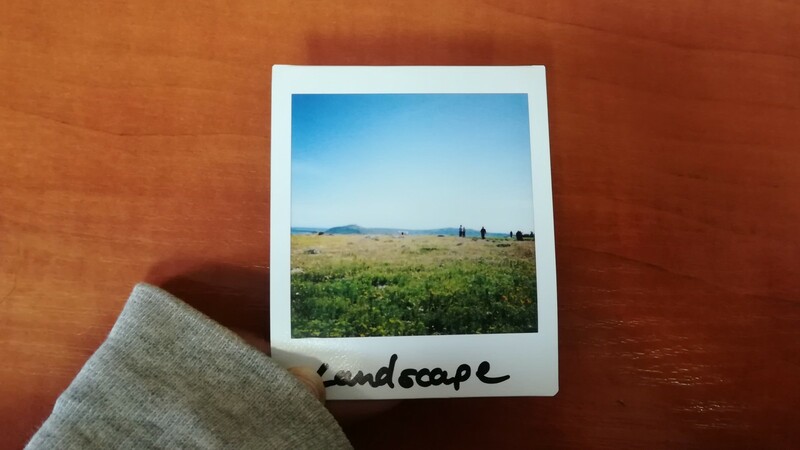 If I were to use the Fujifilm Instax Square SQ6, it would solely be for the pros of the landscape and double exposure modes. The light and dark modes come in somewhere near the middle for me. They both do their job (over or under exposing images) and give you the kind of aged photographs you expect without being overly blurry or contrasty, so I can hardly complain. 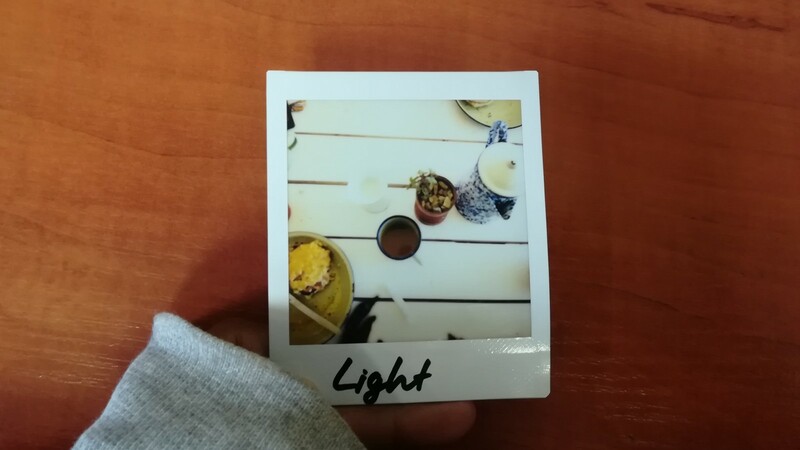 There’s a lot of getting used to with the Instax Square SQ6 though. If you’re used to SLRs, mirrorless cameras or manual photography in general, the lack of control will most certainly annoy you first before you learn to appreciate it. In the end, it’s a fun way to take artsy photographs. Having the film print outs to sift through has a certain satisfying, tangible quality to it too. 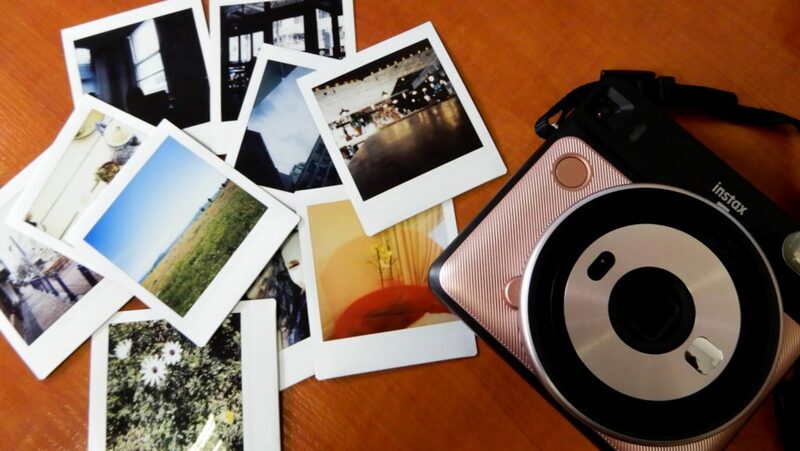 According to Fujifim’s marketing material, “the 1:1 square format Instax Square SQ6 captures the beauty in each and every moment, so that you can cherish those memories for a lifetime”. I’d say those moments are probably going to be quite blurry when using this camera, but the best memories usually are. Verdict: Double exposure and landscape modes are a treat on a camera that immediately prints the images it snaps. The film isn’t cheap, and the camera itself isn’t reliable, but it definitely has its quirky qualities, and will appeal to a niche audience. But me? I’m not entirely convinced.